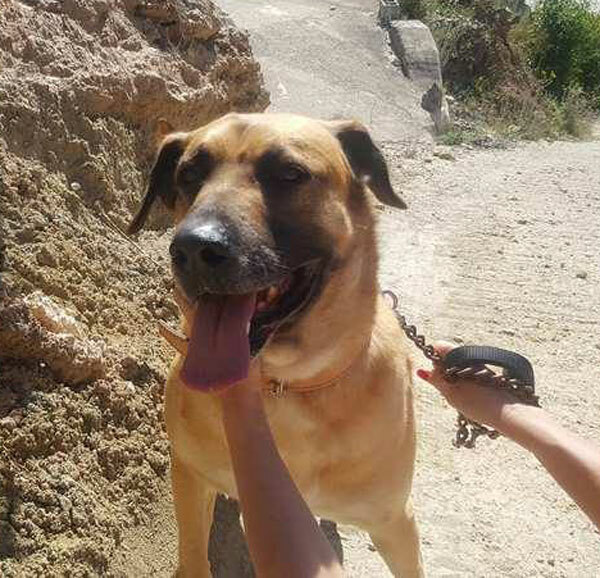 This boy is just a beauty, he is a big gentle softie who LOVES humans and affection!! Major has had a very bad start in his life. 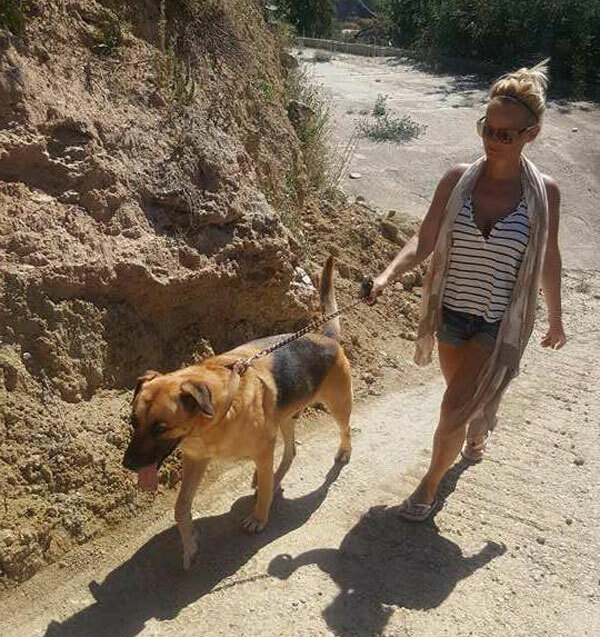 He was dumped in Benidorm pound when he was just 18 months old by his cruel owner where he then lived in total agony for over a year in a cage with hip dysplasia in both hips. 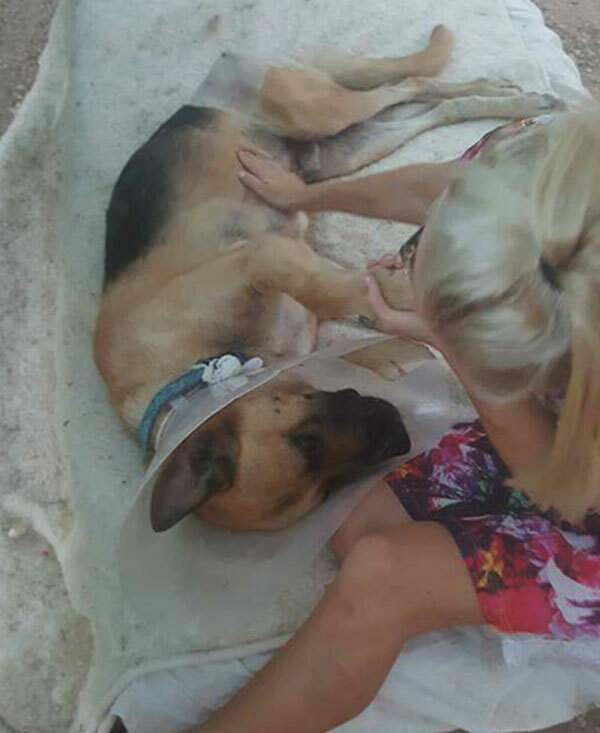 Major spent over a year crippled in terrible pain barely walking until his rescuers got him out. They were lucky to find a specialist who operated on one hip at a time. 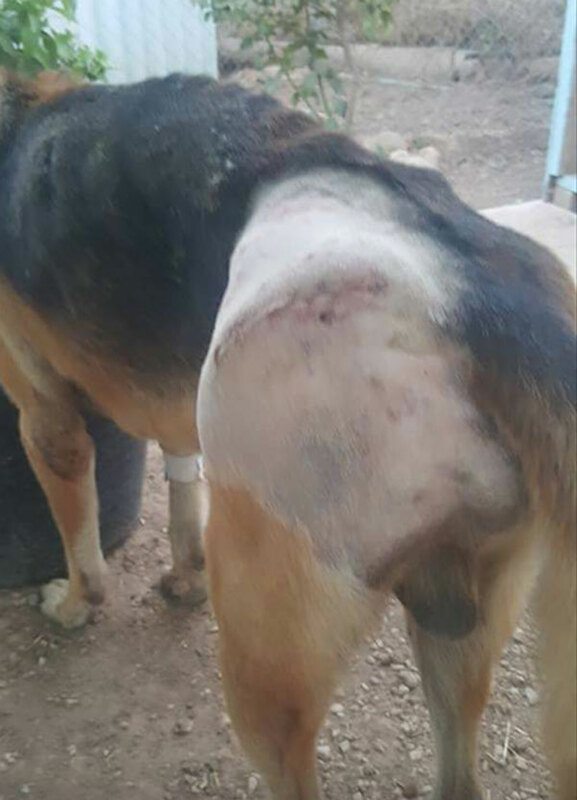 From his hip X-ray, the vet said he had no idea how he could even stand and must have been in absolute agony especially being on a hard cage floor. At one point we didn't think he would live/ survive, he was skeletal too. 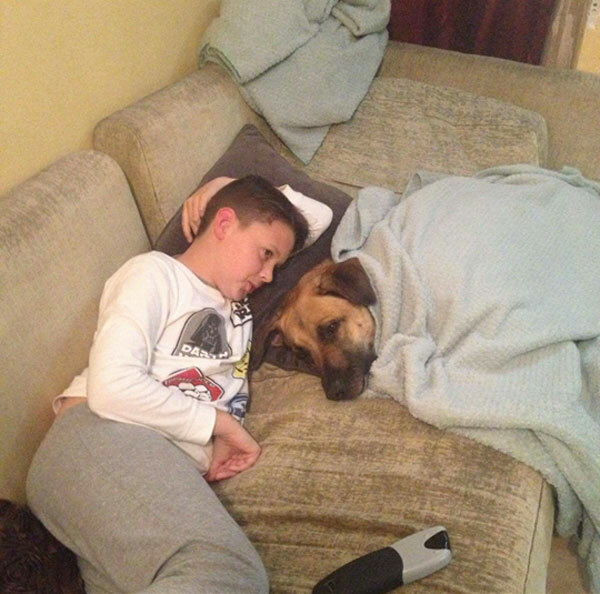 Many thought it would be kinder to put him to sleep but his rescuers never gave up on him. 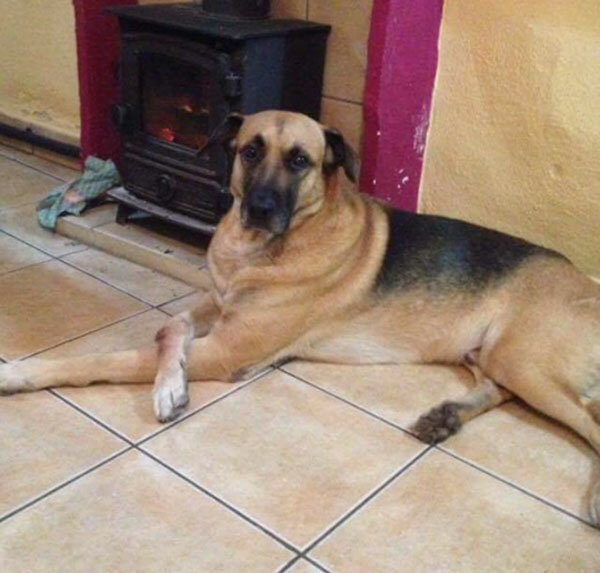 Huge thanks to La Crue vets who operated and helped him. Major is a very strong boy but he has good recall. He's good with female dogs and children. 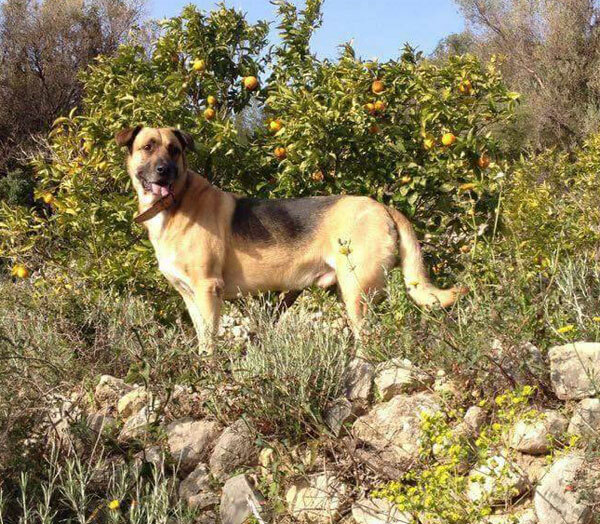 Major lived in a foster home for 7 months until recently but due to them leaving Spain he s now back in kennels. His fosterer had a 9 yr child and a female dog he was amazing with both. Plus he loved all the kids in the village. He is house trained and was learning more each day. 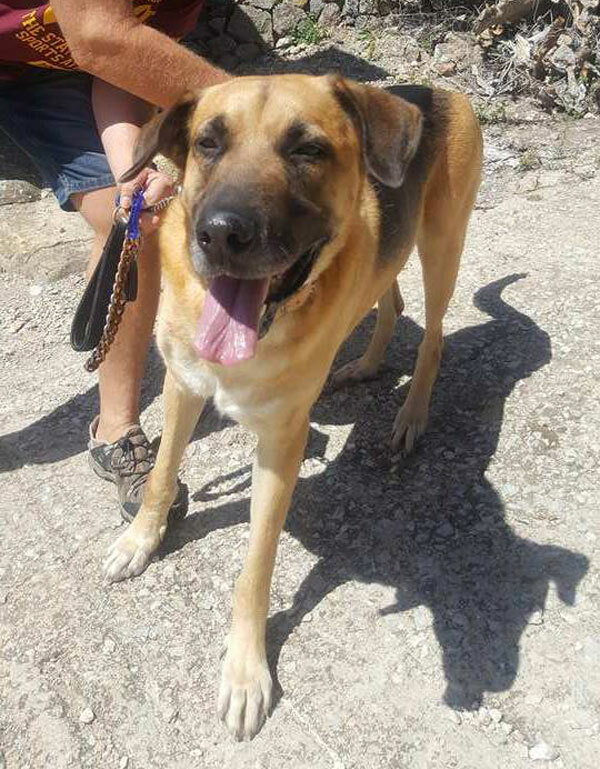 Major is now at the pack rescue which is why we search for his forever home. Thankyou !!!! Please can anyone can offer this amazing boy his forever home, please? Major has very low-level leish and it is controlled by 3 pills of allopurinol a day which are cheap and easy to get hold of. He is castrated and has an EU passport. Major after his first operation. Major beat all the odds and took everything in his stride - literally!